This time we will have seating on the heated patio including much better view. 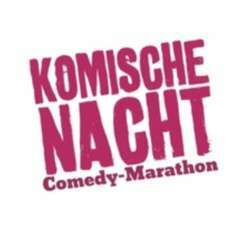 Happy to have a reservation for a couple of tickets for members willing to have a nice time-out over a comedy marathon. And maybe . . .
Get in touch with me for the upfront payment of the € 20,60 Tickets. We meet around 18: Protected content for Dinner. Venue opens at 18:00h. Shows start from 19:30h on.